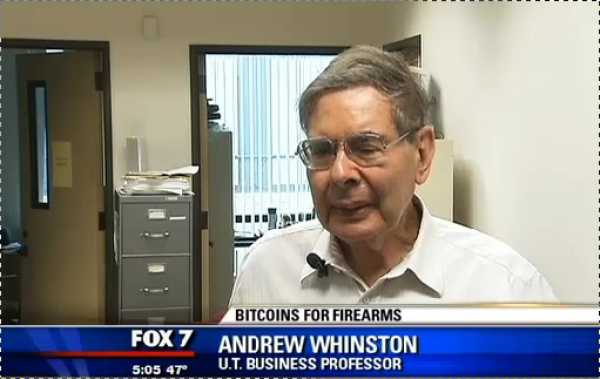 Andrew B. Whinston is a professor in the department of Information, Risk, & Operations Management, Economics, Computer Science, and the School of Information. 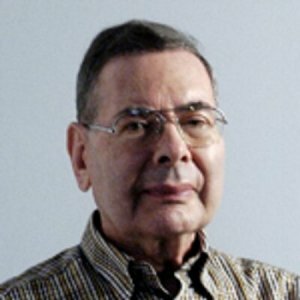 He is a pioneering researcher and prolific writer in the fields of e-commerce, internet security, social networks, information management, and online consumer behaviors. 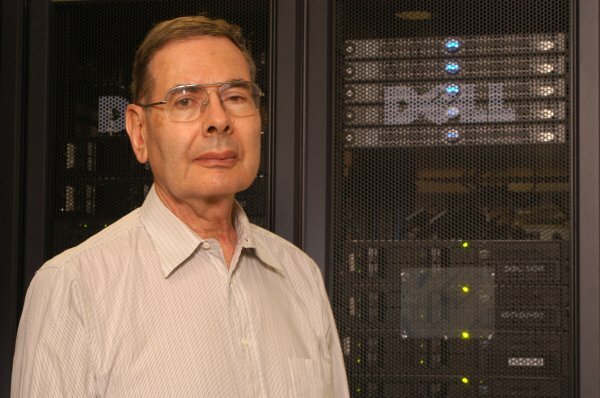 In 2011, he was identified as the most influential researcher in the field of management information systems. Whinston is the Hugh Roy Cullen Centennial Chair in Business Administration, Professor of Information Systems, Computer Science and Economics at the McCombs School of Business, and is the John Newton Centennial IC2 Fellow, and Director of the Center for Research in Electronic Commerce at The University of Texas at Austin. 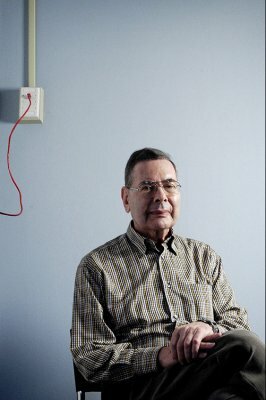 An economist and computer scientist, he was the first to publish a book on electronic commerce, and he continues to study and publish research on digital technologies as they relate to business, markets and consumers. 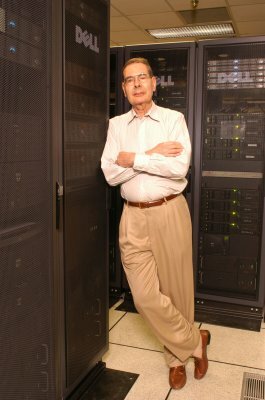 He was honored in 2009 with the Career Award for Outstanding Research Contributions at The University of Texas at Austin. He has written more than 25 books and 400 articles for refereed publications. According to Google Scholar, they have been referenced more than 10,000 times in scholarly publications. 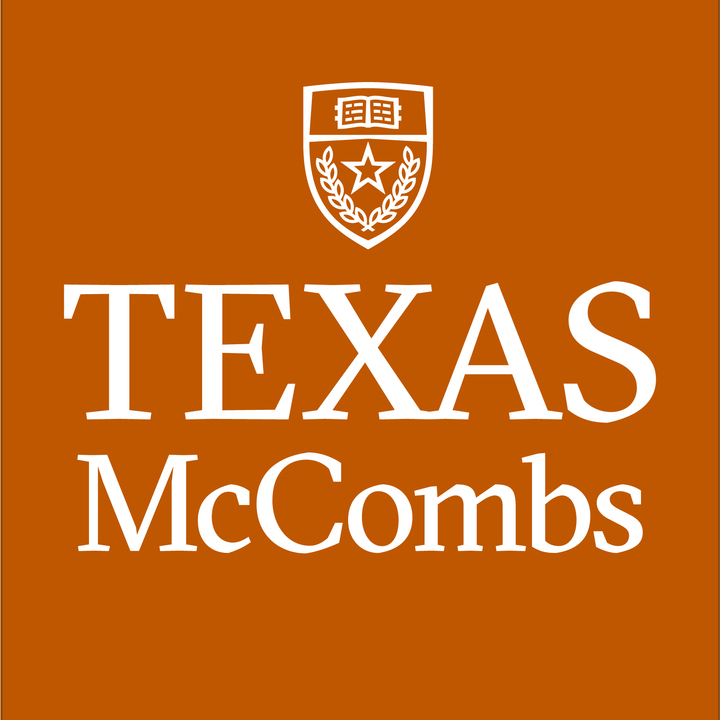 Andrew Whinston, assistant professor at the McCombs School of Business at UT Austin, who assisted Lee in his research said the study helps narrow down the options of what a company is looking for. Longhorn Game Changer Andrew Whinston and his SpamRankings.net team have our back. Whinston said it’s likely that Michael Dell will at some point launch an initial public offering again at a higher valuation, creating a windfall for himself and investor Silver Lake Partners. Tesla is part of a wave of changing business models sparked by the Internet and new technology, said Whinston. For their study, they put together a complex program utilizing 20 computers over 140 days. “Most spam is sent from computers compromised by botnets or phishing” says center director Andrew Whinston. Three electronic-commerce researchers filed a 45-page paper —examining why it is that certain YouTube videos find success online, while others wither and fall into the Internet’s great abyss. Andrew Whinston explains a research project called SpamRankings.net which identifies the biggest spammers in certain countries, as part of an effort to study the impact of data security issues on consumers. SpamRankings will publicize "spam havens," or organizations that have been hijacked by spammers to unwittingly take part in the spam-distribution operation. What If the U.S. Shut Down the Internet Like Egypt Did? The broader U.S. economy has grown intertwined with Internet-based services over the past decade, according to Whinston. "Historically in economies, you argue for the creation of money to avoid the inefficiencies of having this double coincidence of wants," Whinston says. The article presents a study regarding identity management and online reputation trading. Topics include the importance of auditing in separating different types of agents, concerns regarding whether reputations are reliable when they are purchased rather than built originally, and the implications for establishing reliable online environments and promoting effective online interactions. We study one of movie studios' operation activities, sentiment manipulation, in the context of movie tweets. Using the movie release and movie studios' earning announcement dates as sources of exogenous shocks, we find that both the average Twitter sentiment and the proportion of highly positive tweets exhibit a significant drop on the movie's release day or movie studios' earnings announcement day. In this study, we examine optimal pricing strategies of a monopolistic firm using an analytical model that accounts for behavioral observational learning in social networks. We show that a seller could potentially control the information available to future customers and induce behavioral observational learning, using an information‐revealing pricing strategy. This article studies the strategic network formation in a location-based social network. We build an empirical model of social link creation that incorporates individual characteristics and pairwise user similarities. Recent years have witnessed an unprecedented explosion in information technology that enables dynamic diffusion of user-generated content in social networks. Online videos, in particular, have changed the landscape of marketing and entertainment, competing with premium content and spurring business innovations. In the present study, we examine how learning and network effects drive the diffusion of online videos. This special issue showcases a wide variety and richness of problems, as well as the sophistication of methodology and insights representing the cutting edge in contemporary electronic commerce research. This paper examines the effects of social network structures on prediction market accuracy in the presence of insider information through a randomized laboratory experiment. In this article, we propose a new measure of firms’ dyadic business proximity. An examination of how word-of-mouth (WOM) on the Internet is generated and how it influences consumers' purchase decisions at retail outlets. This study examines the persuasive effect and awareness effect of online user reviews on movies' daily box office performance. This paper addresses processes through which business value is created through such Internet-enabled value chain activities. In this paper, we draw upon the consumer satisfaction paradigm widely employed in marketing literature to analyze post-usage satisfaction with ASP services. Peer-to-peer computing offers a radically new way of isolating and focusing on the internet's networking aspect as the business model's mainstay.